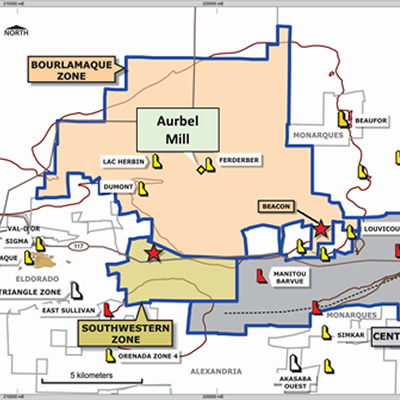 The Troilus Project is a former gold and copper mine located in Quebec, Canada. 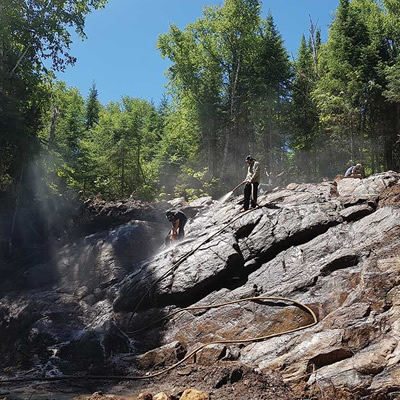 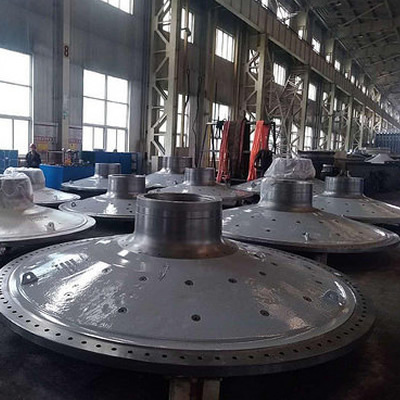 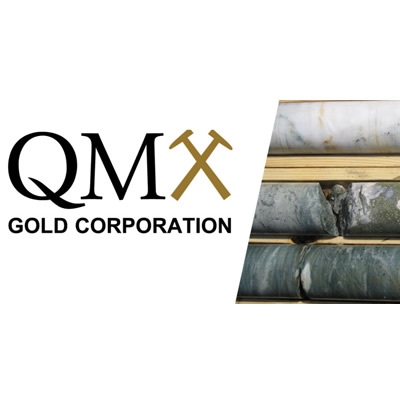 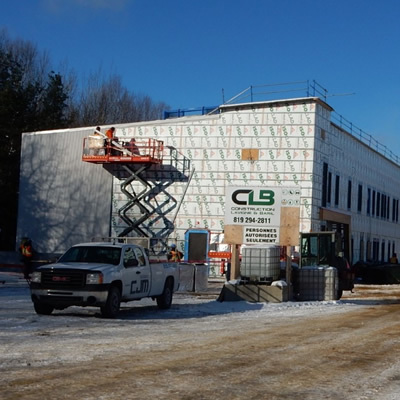 QMX Gold Corporation is systematically exploring its extensive property position in the Val d’Or mining camp in the Abitibi District of Quebec. 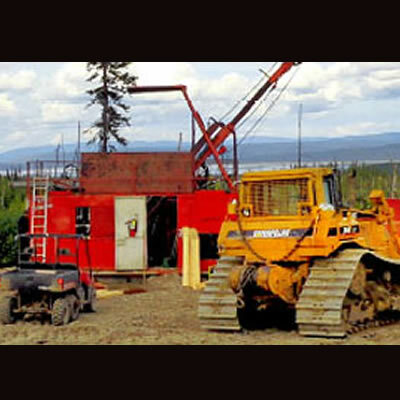 The signature of an agreement in principle is regarding the development of the Matawinie project. 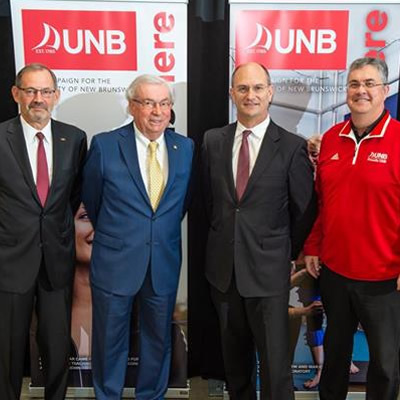 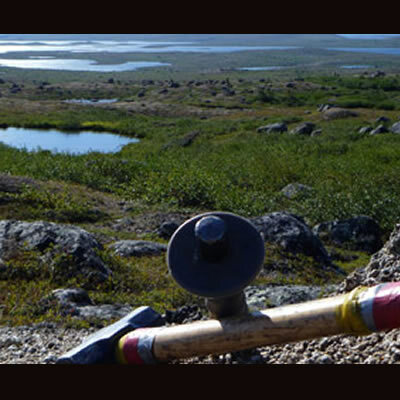 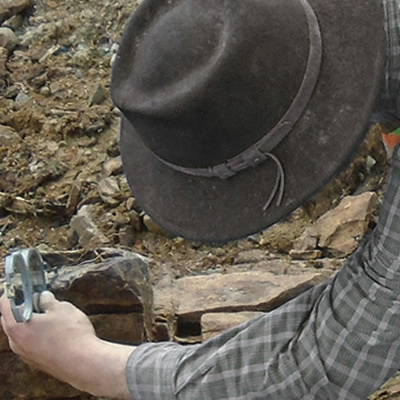 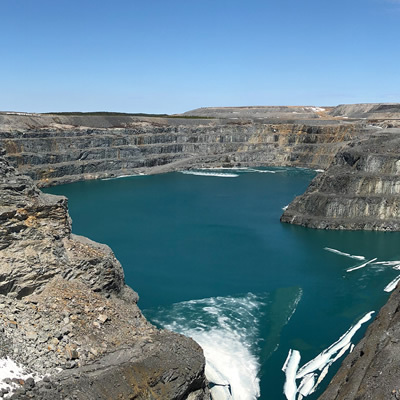 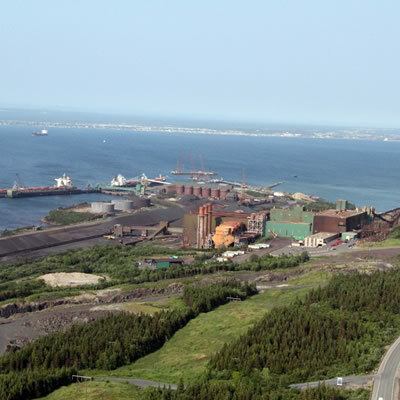 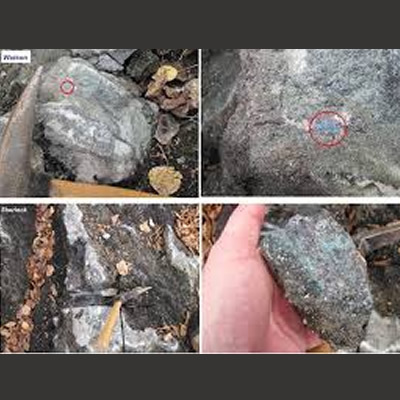 Midland targets the excellent mineral potential of Quebec to make the discovery of new world-class deposits of gold, platinum group elements and base metals. 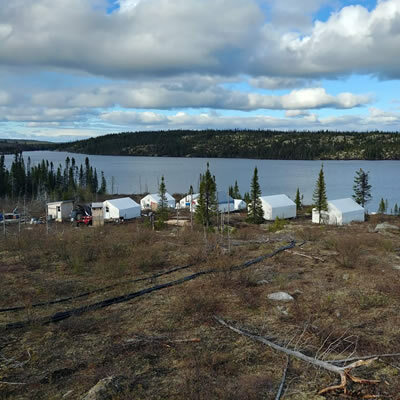 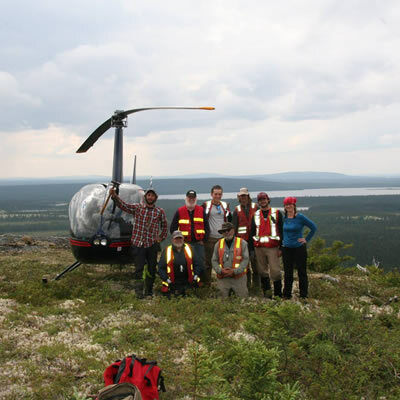 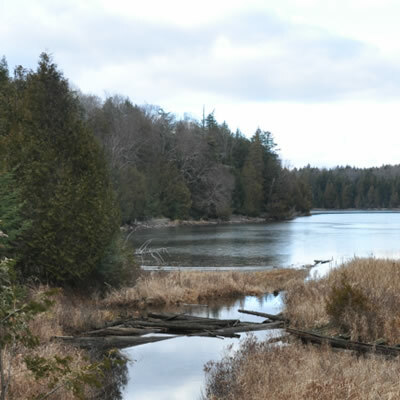 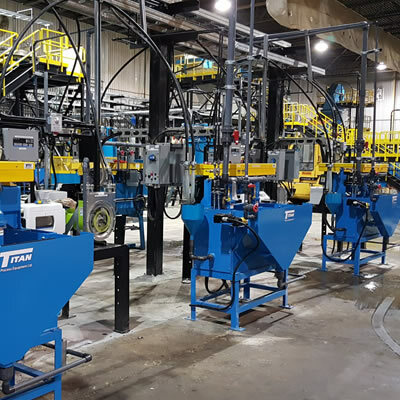 Mason Graphite is a Canadian mining and processing company focused on the development of its 100% owned Lac Guéret natural graphite deposit. 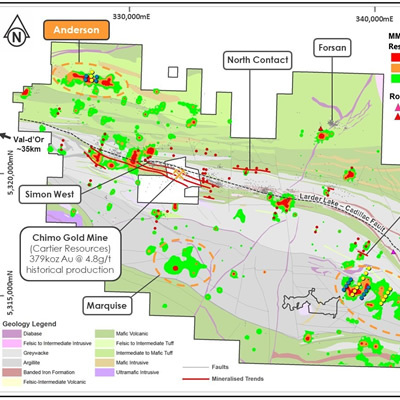 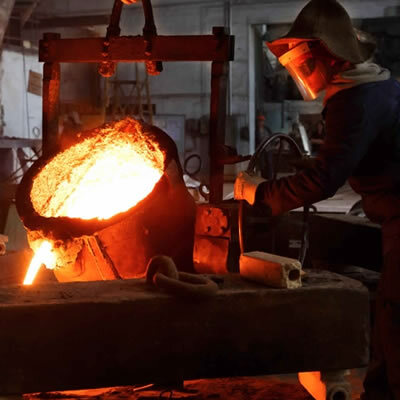 Monarques Gold Corporation is pleased to report its production results and other highlights for the fourth quarter ended June 30, 2018.